I am so thankful that in the darkest moment of my life, the Lord told me that my kids needed me more than anything else. Today I looked on from the examiners table as my daughter passed her first karate grading, she is now a proud orange belt and I am a proud father. There is a long journey ahead of her, but she has the potential to make it all the way. Though my children no longer live with me, I still need them in my life and I am thankful for moments like this when I can look on proudly. Once I was a hopeless alcoholic who wanted to end his life, then the Lord spoke and said my children needed me more, He saved me that day and pulled me from the depths, for that I will be ever thankful. 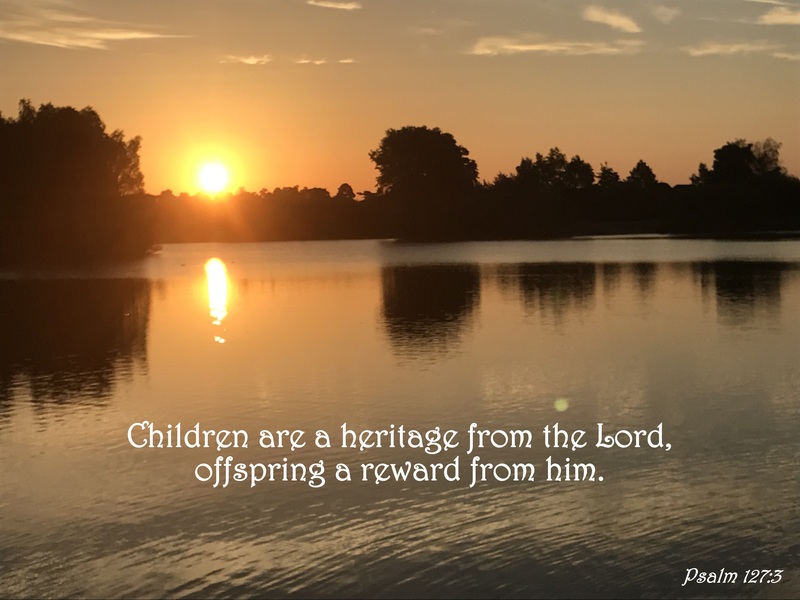 This entry was posted in Faith, Karate, Verse of the Day and tagged Bible Verse, Christ, Faith, Freedom, God, Grace, Hope, Inspiration, Jesus, Karate, Love, Mercy, Peace, Praise, Pray, Prayer, Psalm 127:3 on July 16, 2017 by waynemali.